From the past couple of years, we are involved in offering optimum quality Multi Color Sheets in industry. 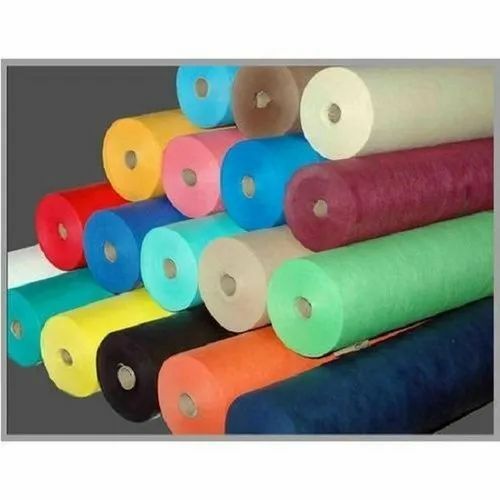 By following international quality standards, these sheets are fabricated under the strict guidance And able-support of the industry heads, who are well versed in their respective field and possess rich industry knowledge. Our range is known for their high strength, durability, fine coating, smooth finishing, and standard quality.